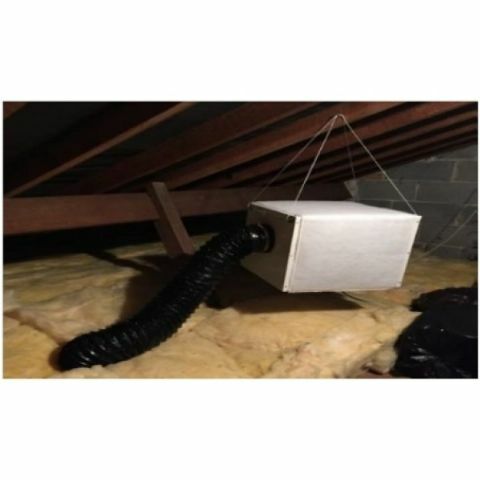 View cart “HOMEDRY Loft PIV Unit” has been added to your cart. 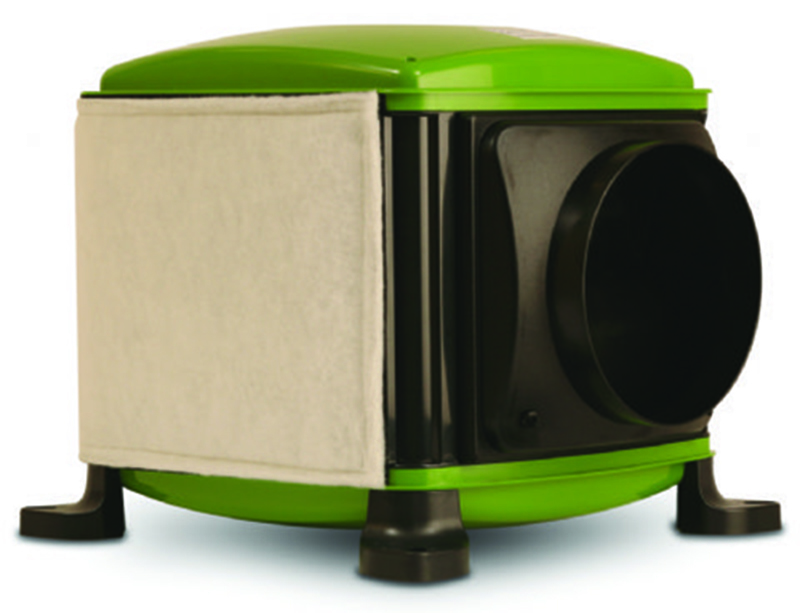 The homedry air brick ventilator allows the circulation of fresh air through the home with no moving parts or runnign costs. An excellent value, professional quality product. 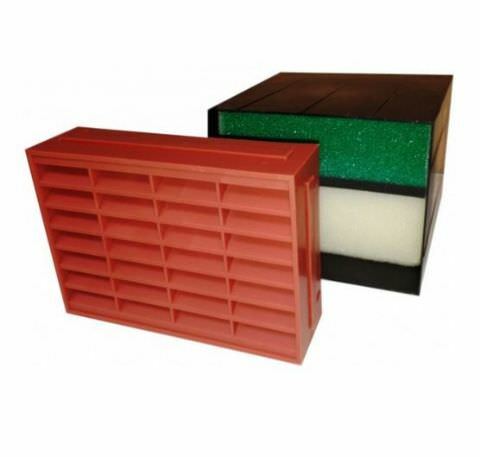 HOME DRY condensation vents are designed to reduce condensation thanks to the centre core. Condensation is fast becoming the most common form of unwanted dampness in homes and buildings. 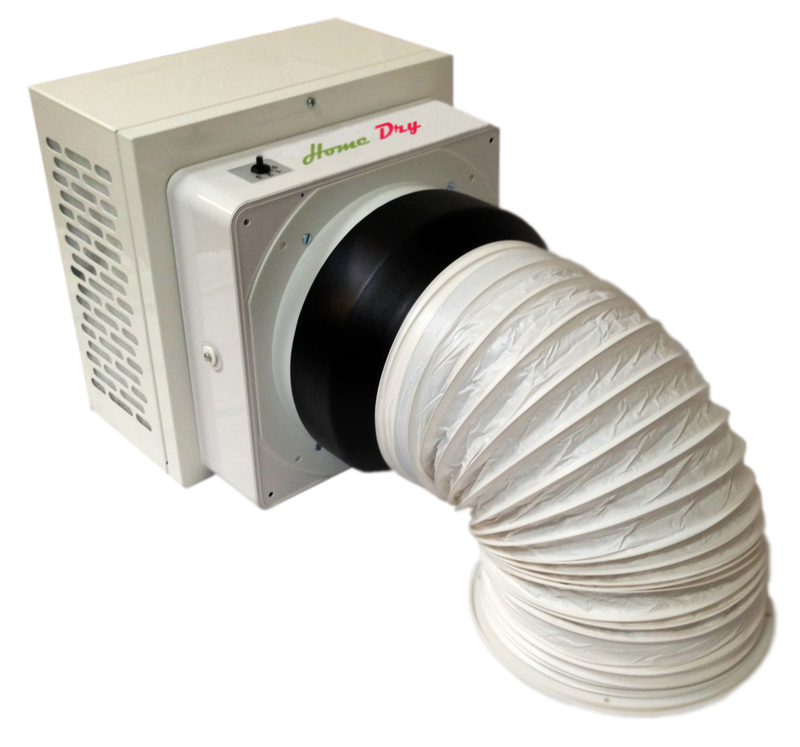 By fitting the innovative HomeDry vent, the problems will be solved quickly, cheaply and efficiently. Thanks to the central CORE filter, the HomeDry vent allows condensation and moisture laden air to escape the property, as the psychrometric conditions on the inside of the building are different to that on the outside. The difference in the conditions within a property will result in a vapour pressure differential from inside to outside, which is the driving force to allow vapour dispersion. 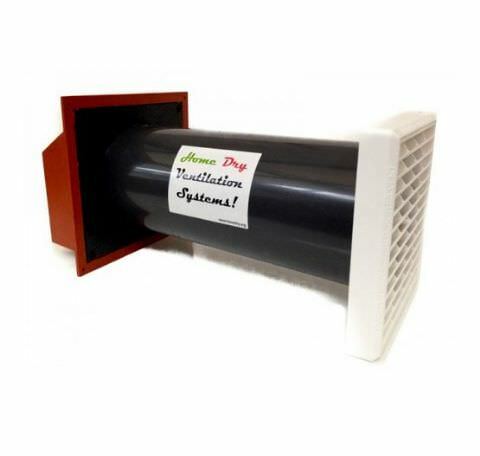 Our new HomeDry vent stops annoying draughts, reduces heat loss and traffic noise with absolutley no energy consumption it is perfect for combatting problems with mould and algae growth.